Start taking classes at Danze Designer Dance Studio and other studios! 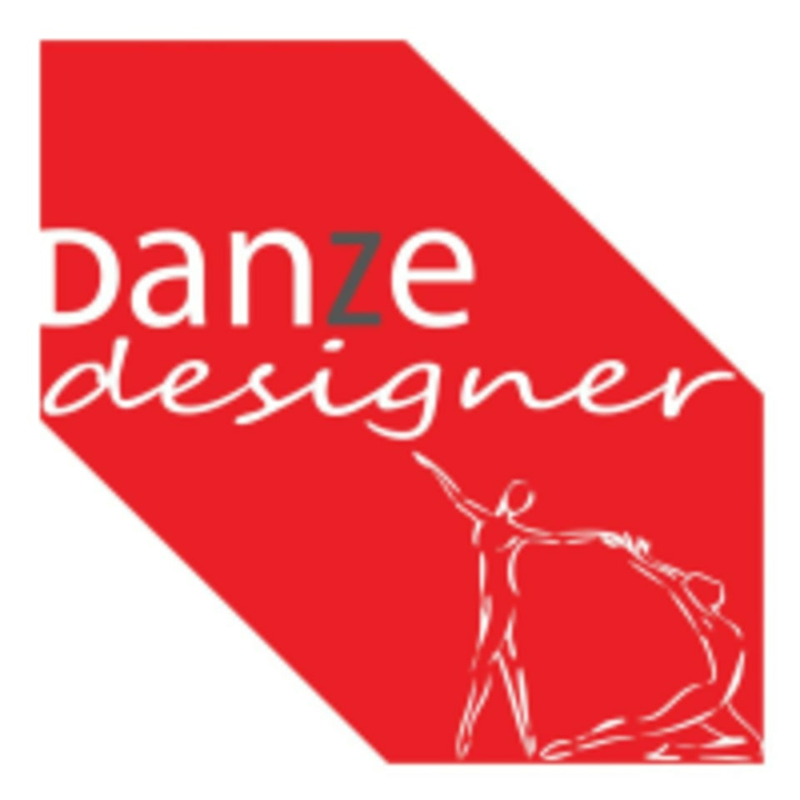 Danze Designer Dance Studio has a team of experts in ballet. They inspire people to dance through the wide variety of class styles they offer. They believe 'Everyone can Dance'. No matter who you are, how old you are, where you are from and what your background is, you can dance! Thus, Danze Designer Dance Studio provides the platform to do so in a fun environment. Please wear comfortable active wear and the appropriate dancing shoes. The Danze Designer Dance Studio is located at Jalan 25/70A in Kuala Lumpur. Instructor is very observant and pleasant !